To appreciate the immensity of this region, take a scenic flight or a boat cruise or even an overnight kayaking trip in the sounds. While the Milford Sound may grab the most attention, there are also options for the more remote Doubtful and Dusky Sounds with equally dramatic scenery, so for those wanting to escape the hords, head into these fiords. 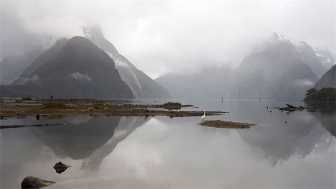 Milford Sound may be more immediately spectacular as it has the imposing Mitre Peak, but Doubtful Sound is larger and also features magnificent wilderness areas. Stewart Island, or Rakiura in Maori, is New Zealand's third largest island and becoming increasingly popular to get away from it all. 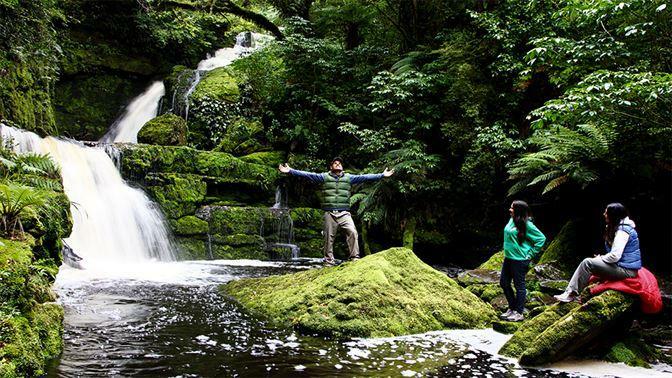 The Rakiura Track opened a few years ago and is now also one of New Zealand's Great Walks. If there's one place in New Zealand where you're likely to encounter the local icon, the Kiwi bird, then it here on Stewart Island. 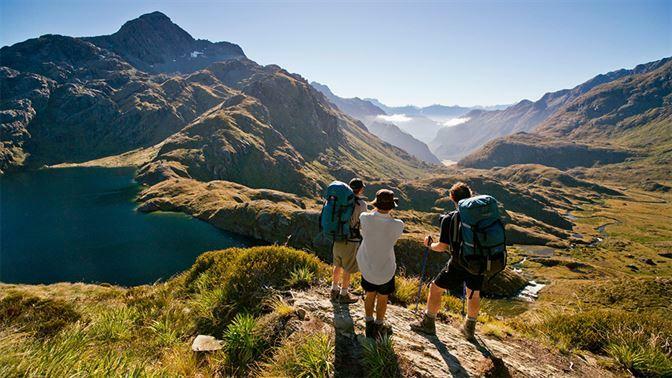 Some of the best hiking on the planet, whether the Milford Track, Routeburn Track, Holyford Track, Kepler Track, Humpridge Track, you can't go wrong here! 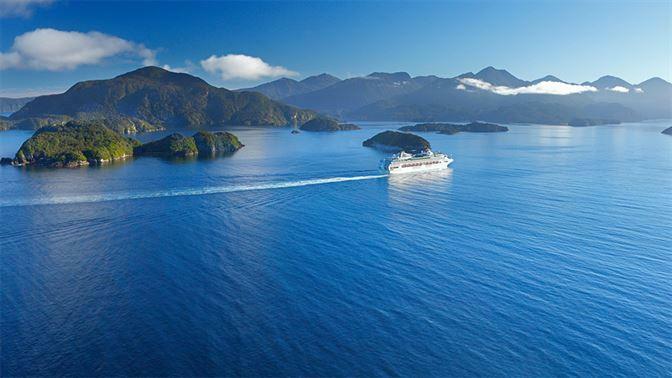 A cruise in one of the Sounds or a scenic flight above them. For a more family friendly hiking option, walk up to Key Summit, part of the Routeburn track and starting along the Milford Road. An overnight kayaking experience in the Doubtful Sound wilderness. A visit to the Te Anau glowworm caves.